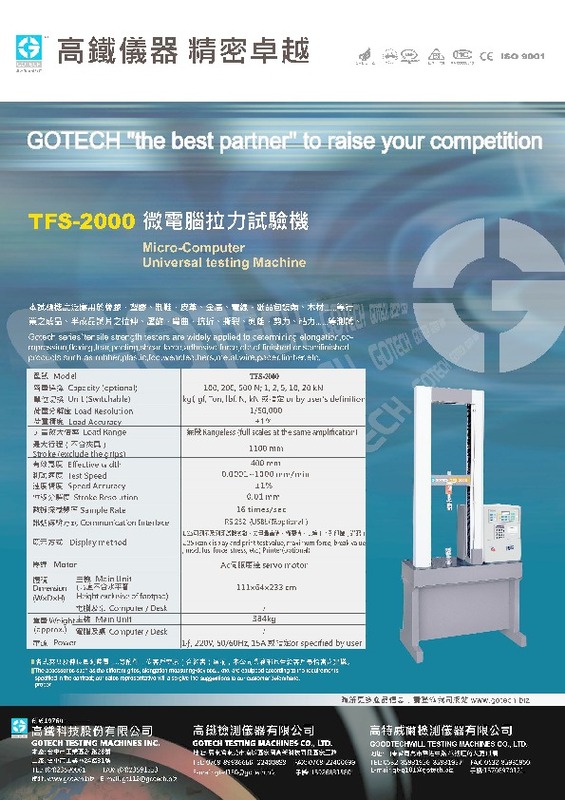 Gotech series`tensile strength testers are widely applied to determining elongation,compression, flexing,tear,peeling,shear force,adhesive force,etc.of finished or semifinished products such as rubber,plastic, footwear, leathers, metal,wire, paqer, timber,etc. 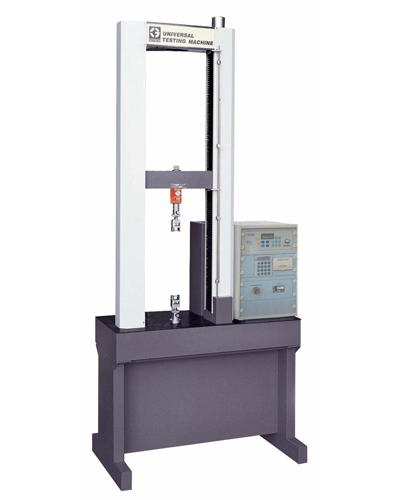 ▌The accessories such as the different grips, elongation measuring-devices... etc. are equipped according to the requirements specified in the contract; our sales representative will also give the proper suggestions to our customer beforehand.